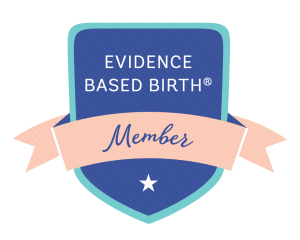 Birth Doula Service - Sliding Scale of $800 - $1600; minimum deposit $400. In light of my experience and training, $1600 is an appropriate fee within the Middle TN market for birth doula services. However, my sliding scale is available to all of my clients without question. I simply ask that you choose an amount that is a fair balance between how you value my support and what you are able to pay.